Workers comp insurance in Naperville is mandatory for businesses and companies because it ensure them ample protection for their business and their. Business owners are aware that anything can happen to their business because they have no control on circumstances such as accident that may happen to their job site. As you are busy with networking and expanding your business, you overlook the most important aspect in running a business and it is too late for you to protect it. Safeguarding your team and your business acumen are the most important aspects that you have to prioritize. Get worker’s comp insurance in Naperville to remove stress when an on-site accident will happen and your workers get hurt or in the event of death, they’ll get paid without causing you financial burden. How Does Worker’s Comp Insurance Work in Naperville? Protecting both your men and business venture are the main concerns for worker’s comp insurance in Naperville. This is the most safest and inexpensive insurance investment to keep you and your employee’s mind at peace. The insurance coverage is mandated under the law and therefore, you have to comply with it because it has a lot of benefits for you. It shoulders medical costs, hospitalization and surgery. It compensates for incomes and wages lost after an accident. It also pays costs of rehabilitation to the patient and to your business. It shoulders funeral and related expenses. It assures package of benefits for you and your workers. 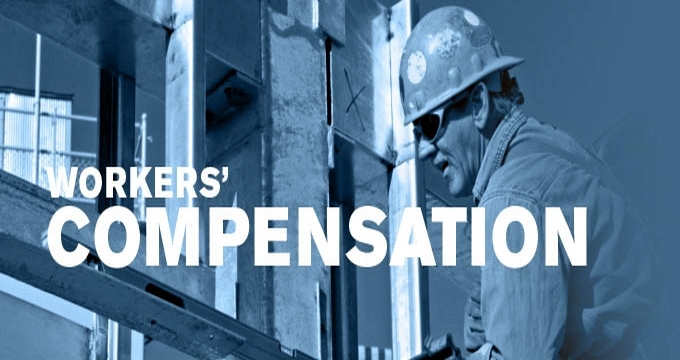 Worker’s compensation insurance in Naperville is the most efficient and cost saving method that you can do to give your business and workforce ample protection. As soon as your workers have recovered from their injury, they can go back to their work without costing you a lot of money because the insurer will shoulder those expenses for their hospitalization and rehabilitation. Running your business is not only your main thrust but ensuring quality of life for your workers. 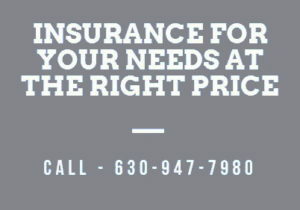 They have to be taken care of by a reliable insurer in Naperville. Contact us (630) 947-7980 now and learn more on how we can help you with worker’s comp insurance in Naperville and free yourself from paying liabilities and government penalty while ensuring high quality medical attention to your employees.